The Winter 2019 Issue is available on the MEMBERS ONLY PAGE. 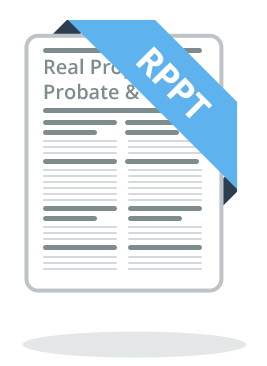 New Upcoming CLEs for both Real Property and Probate and Trust! Click the CLE Tab for more information and registration links. 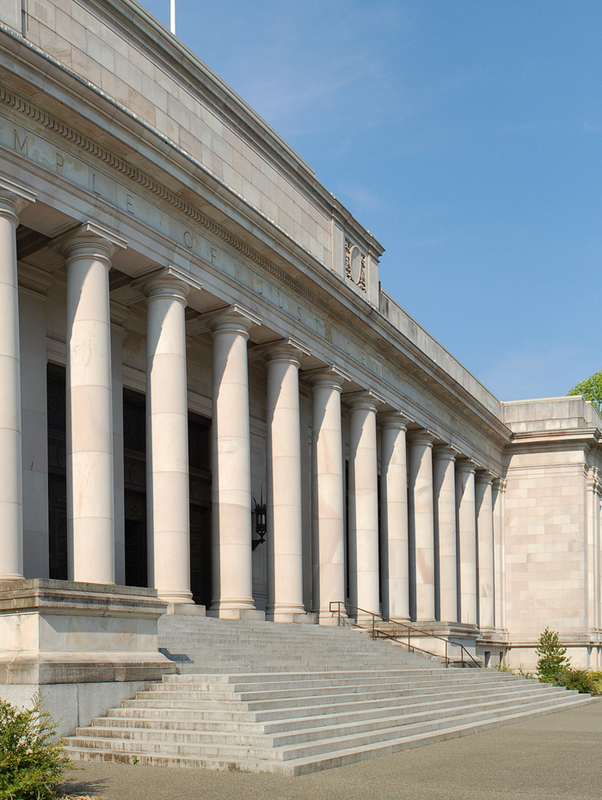 Continuing Learning Education is a vital part of the Washington State Bar Association. Below are the latest classes or courses offered for the RPPT section. 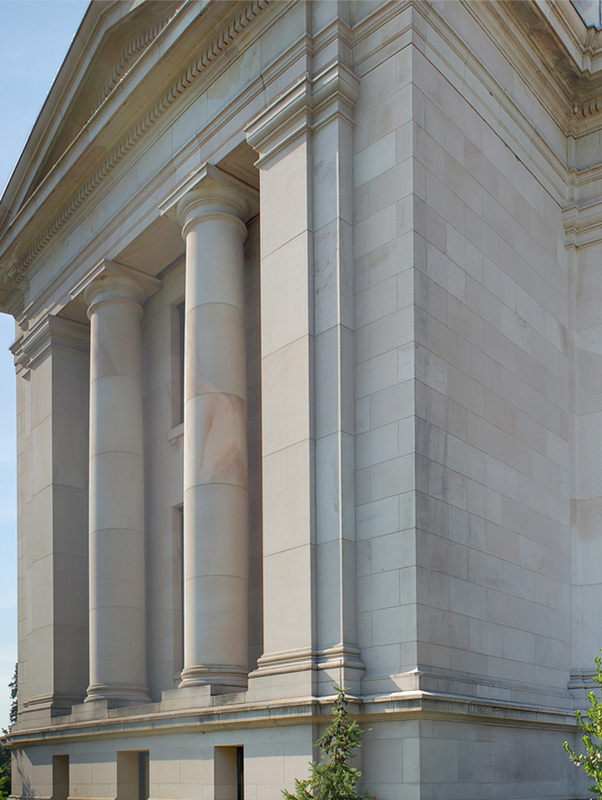 Annual RPPT Spring CLE: Opportunity Zones, Affordable Housing, Legislative Update and Ethics on April 11th, 2019. This seminar will update, educate and inform attendees of developments related to the administration of Qualified Opportunity Zones created under the 2018 federal Tax Cuts and Job Act and offer both private market and regulatory perspectives on affordable housing programs administered by local government. 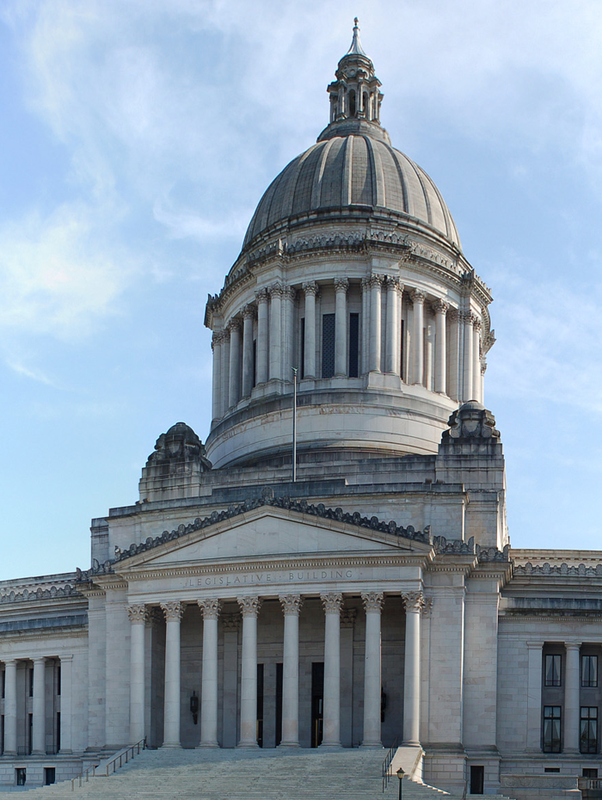 The seminar will also include a legislative update on pending and proposed legislation in the 2018-2019 Washington State Legislative session and a unique 1.5 hour live ethics program. Congratulations to the new members of the 2018 Real Property Probate and Trust Executive Committee! New Members and their Positions are listed below.